It&apos;s hard to ignore the health benefits of a regular exercise routine. From controlling weight to improving the body&apos;s cardiovascular system to keeping the body strong and flexible, the pros are endless. 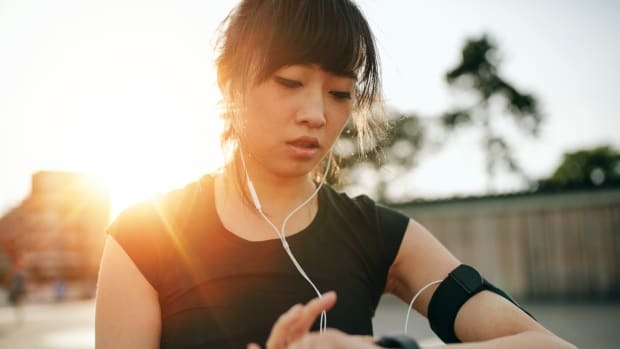 However, for people with a chronic illness, there are a few stumbling blocks between them and a consistent workout regimen that prevent them from enjoying a good sweat session. Things like fatigue, pain, and limited mobility issues all make exercising a trying experience. "Clinically, a chronic illness is a physical or mental illness ongoing or intermittently going on for three months or more," Audrey Christie, MSN, RN, CCMA, a holistic wellness practitioner, tells Organic Authority. "It&apos;s a really broad term that can encompass a variety of mental and physical health topics, such as anxiety and depression, autoimmune disorders, fatigue, and even migraines can all be considered chronic illnesses. Often chronic illnesses are often silent illnesses and can&apos;t be perceived easily by others." While being physically active might be more of a challenge for those with a chronic illness, it&apos;s definitely a possibility; in fact, it can help enhance your physical and mental health. You just need to know how to approach it in the best, and most healthy, way. "Because chronic illnesses vary so widely, I don&apos;t believe there is a &apos;best&apos; and &apos;worst&apos; list that fits them all," says Christie. "However, yoga is something that I recommend to everyone with or without chronic illness. Yoga is one of the best tools for connecting with your body so that you can be in-tune with what your body needs moment-to-moment." Christie also recommends yoga because it&apos;s a non-competitive practice and can be modified for any chronic illness. Despina Pavlou, a certified personal trainer and owner of, PCOS and Nutrition, also recommends yoga, as well as suggests weight training for building strength. 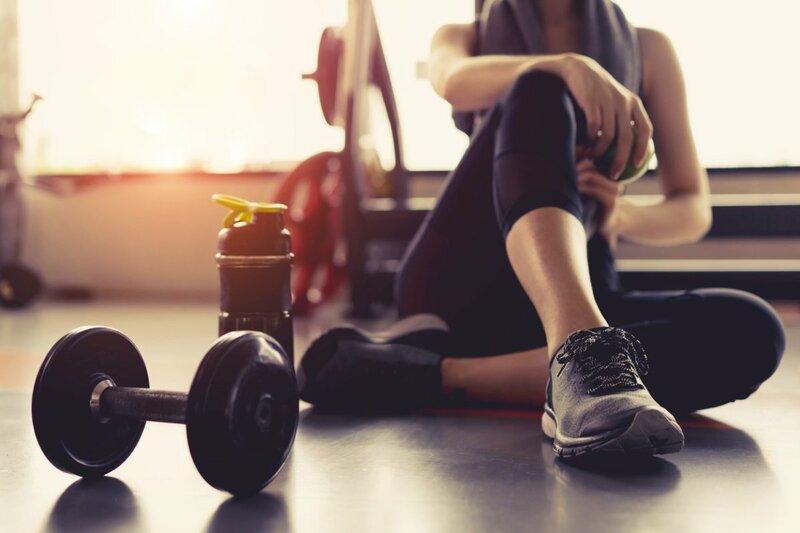 "Weight training is not just about lifting heavy weights, simply lifting lightweight or even bodyweight exercises are great for building strength," she says. As for what exercises to avoid, Pavlou says high intensity and cardio can be detrimental to those with a chronic illness. 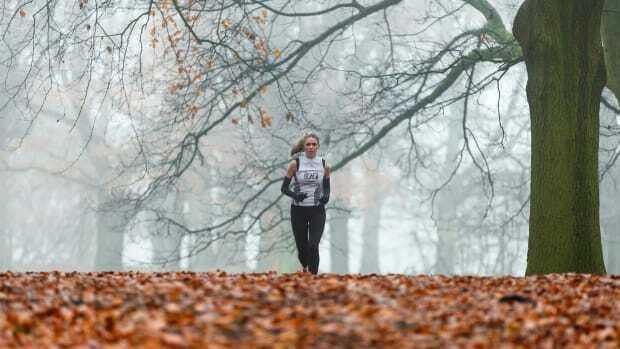 "Cardio is great and important for your overall health, however, long-distance running may be too intense," she says, adding, "While high intensity is great for fat burning, it can also be damaging to your health and hormones. Intense exercise increases cortisol and can cause your adrenals to burn out resulting in adrenal fatigue." Instead, Pavlou recommends varying the intensity of training to avoid burn out and suggests light cardio, such as walking. While moving your body is great, Pavlou warns against over-exercising. "While we know exercising regularly lowers inflammation, over-exercising can increase inflammation," she says. "Acute inflammation occurs from the stress that training puts on the body. This inflammation caused by exercise will subside in a few days once the stress is removed and your body has had time to recover. Problems arise when the acute inflammation becomes chronic, which happens when you constantly put stress on the body." Ensuring to rest your body is key, as is listening to what your body needs. "Remember that exercise or movement is a celebration for what your body can do, in that moment," says Christie. "Accept that this will be different from day-to-day and workout-to-workout." She adds, "Exercise doesn&apos;t have to look or be a certain way to &apos;count.&apos; Just moving your body in the way your body wants to be moved is the perfect workout for you." In addition to recommending to remember to drink plenty of water, Christie says it&apos;s important to modify your workouts if necessary, including the environment in which you&apos;re exercising. "Make sure that your workout, whether it&apos;s the place you go to work out, the people you work out with, or the workouts you choose, don&apos;t put your mental health at risk either," she says. Christie, who has a chronic illness herself, says, while those with chronic illness might have to monitor their energy and hydration levels more, exercising isn&apos;t all that different compared to those who don&apos;t have a chronic illness. "These are things that are true for anyone, chronic illness or not," she says. "Being in tune with your human spirit and being present in order to not to exceed limitations is important for everyone who is embarking on a workout." 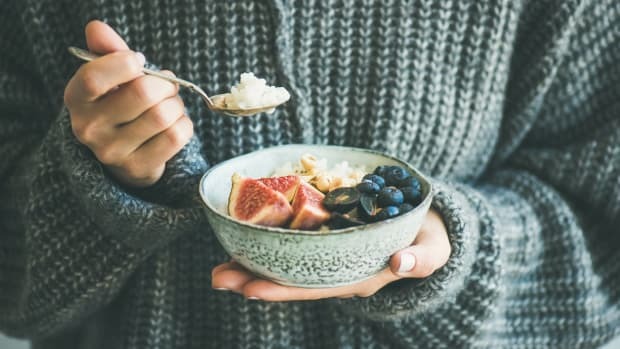 But because each chronic illness is unique, as is one&apos;s experience with it, Pavrou says it&apos;s vital to remember "everyone is different and you have to find what works best for you. Therefore experiment carefully either by yourself or consult with a professional to help you design an exercise plan to suit your needs."